Black, J. (1999). 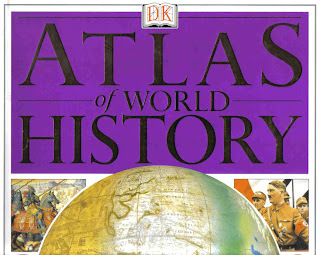 Atlas of the World History. Dorling Kindersley Limited, London.